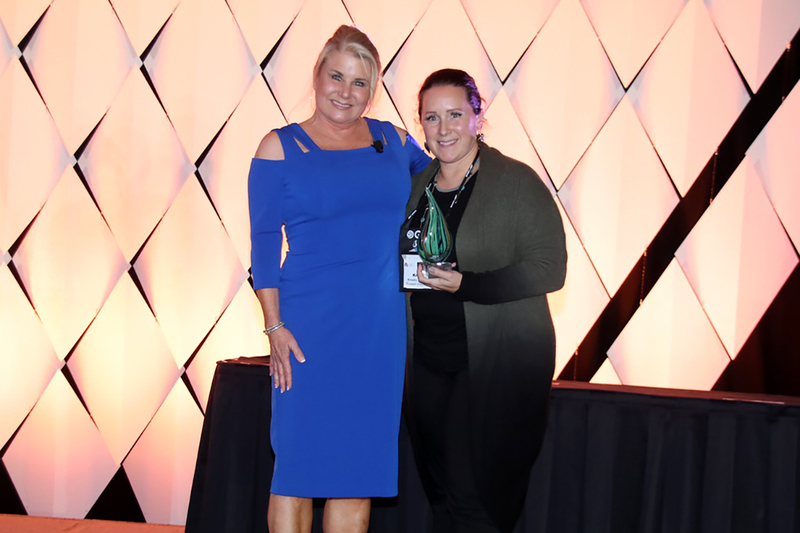 This award recognized a seasoned veteran whose thought leadership and innovative work in the sourcing field have made a transformative difference over the course of their career. This award recognized an individual newer to the industry whose thought leadership and expertise have shown promise that is likely to have a lasting impact on the industry. Sustainability is the integration of social, ethical and environmental performance factors into the process of selecting products, services or suppliers. Talent management refers to the anticipation of required human capital for an organization and the planning to meet those needs. Sourcing refers to the practices involved with finding, evaluating and engaging suppliers of goods and services. Outsourcing is the transferring of a process or function to an external provider. Third party management is the process whereby companies monitor and manage interactions with all external parties with which it has a relationship. Supplier Performance is a system for monitoring, managing, controlling and influencing a supplier's ability to meet business needs and goals. Digitization is the process of converting information into a digital format, in which the information is organized into bits. Governance and compliance projects focus on being in alignment with guidelines, regulations, and/or legislation.